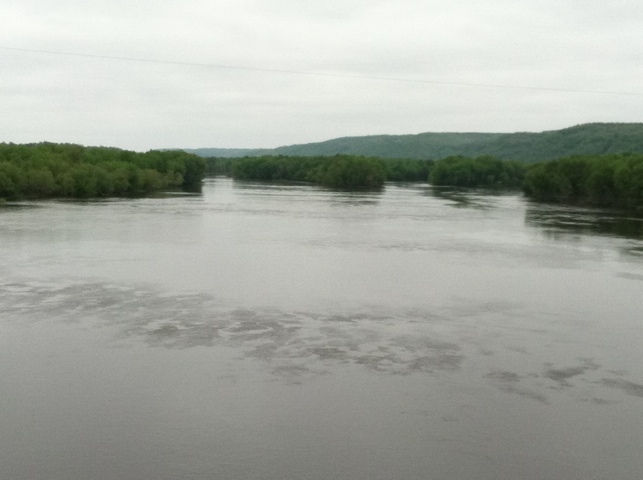 Tonight we can see bluffs on the Iowa side of the Mississippi River. 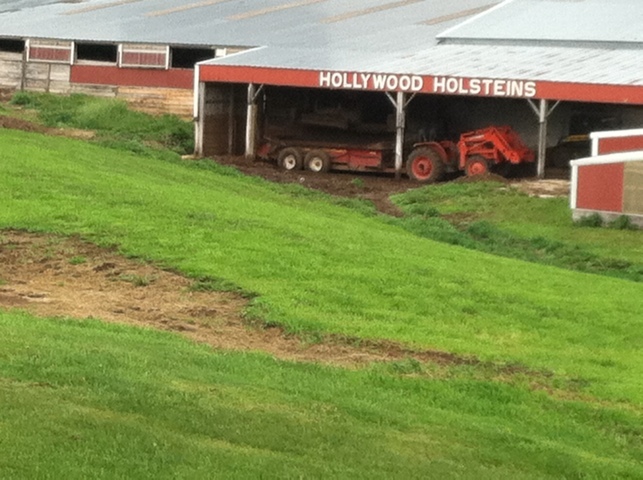 We’re staying in Wisconsin because we were told that this side is for motels, the Iowa side for casino gamblers. The bridge to Iowa is less than 2 miles ahead. Today was cool — even cold — and overcast. No sunburn. No rain. Fierce winds from the NNE, mostly crosswinds we had to fight to avoid being pushed into traffic, but sometimes things aligned and we had a tailwind that made us fly! This tiny town has a post office and several bar-&-grills. 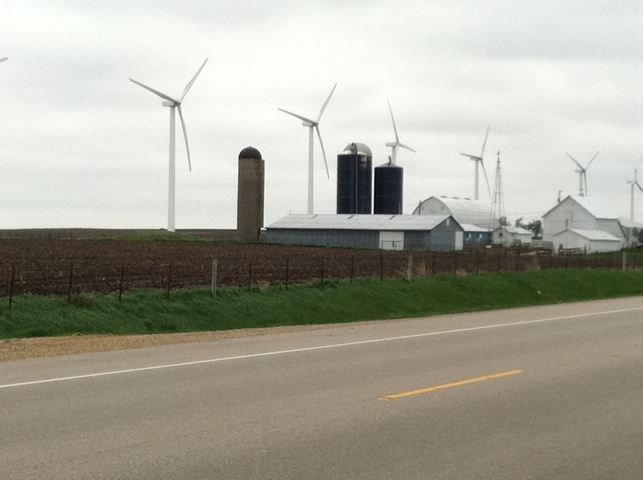 We passed farms, and wind farms, and sometimes both at once. We passed through historic villages. And we had a few hills. The highway smoothed them out; we could see the terrain was rougher on either side of the road. The steepest hills here weren’t bad at all. 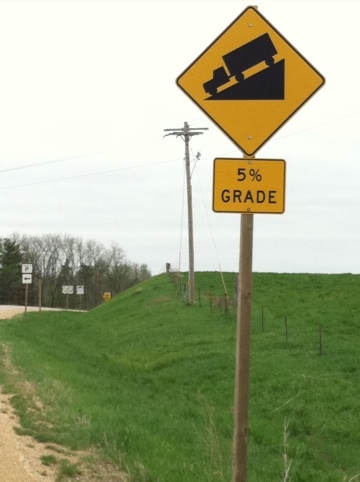 In PA, we saw signs for 9% and 10% grades. This grade would not be noticed there. It was decently long, though; we lost track, but it was at least a mile. 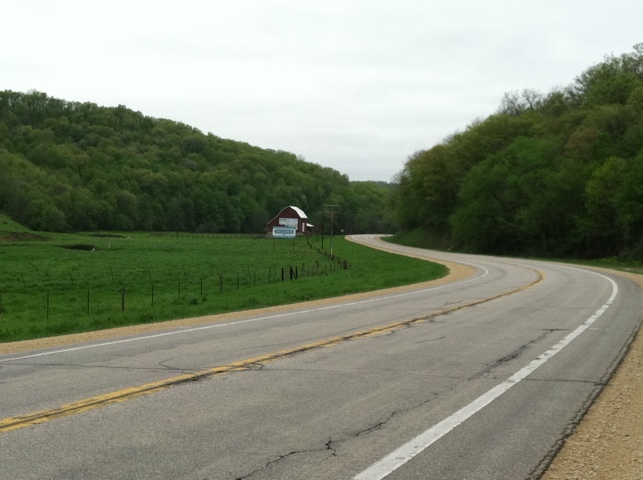 This is some of the pretty country we passed through on the way to . . .
. . . the Wisconsin River. In the past couple of days, the only non-English language sign we saw was the “Español” option on a credit card scanner. We didn’t go to downtown Milwaukee. 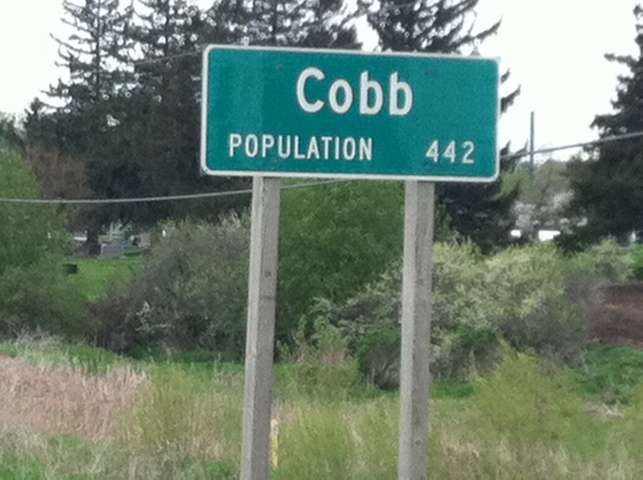 In the parts of Wisconsin we saw — the heartland parts — we didn’t see anyone who appeared to have non-European ancestry, and we didn’t hear any language but English. The only unusual dress we saw was that of a single Amishman driving a horse-drawn wagon (not the usual closed Amish carriage) today west of Fennimore. We did not see any gun shops in Wisconsin. In rural Ohio and Indiana, they were everywhere. We don’t know whether this is due to legal reasons, the particular locales we passed through, or what. It might be cultural. There is a theory that the absence or presence of a culture of “honor” imported from northern Ireland via the American South, explains why some places (Vermont, Switzerland, Israel) awash in guns have low murder rates, while places that strictly limit firearms (Chicago, Washington D.C.,) have high murder rates. 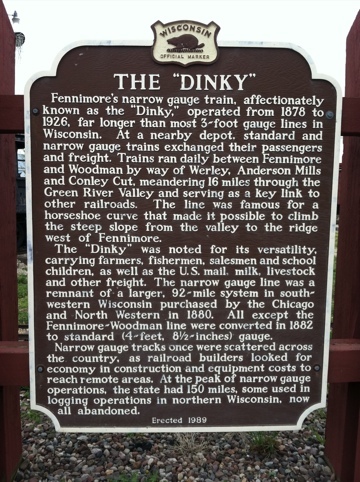 When southerners moved north, not many seem to have ended up in rural Wisconsin. 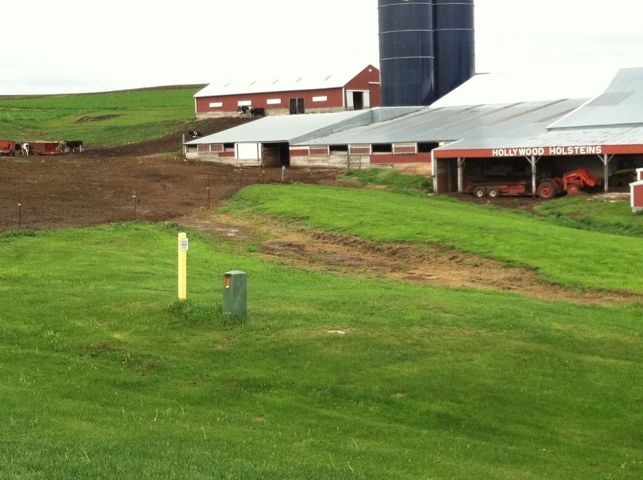 In sum, what we saw of Wisconsin seems free of significant immigrant presence. Surely they’re somewhere, but they’re clearly not everywhere. The sky is not falling in Wisconsin at least. And as we found throughout our travels, people here don’t argue when they hear the mission of Human Rights First. Finding and training volunteer lawyers for refugees is something everyone can agree on. Today the BikeE handled well, except when applying the rear brake. The rear wheel seemed out of true. 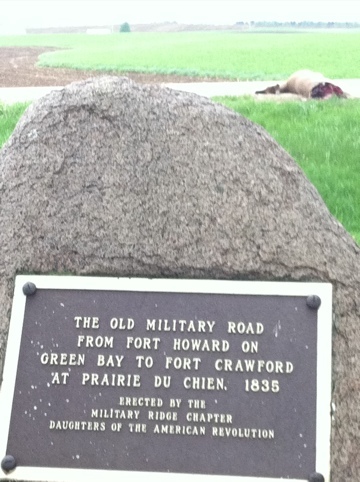 Upon arrival here in Prairie du Chien — Prairie of the Dog (“dog”, referring to a gopher-like marmot for which a local Sauk Indian chief was named) — we discovered the reason. The inner surface of the rear wheel is cracked, distorting the wheel’s shape and affecting the brakes’ contact with the rim. At first we thought this was a disaster. Now, after talking with two expert bicycle mechanics, we plan to proceed — gingerly — tomorrow morning. 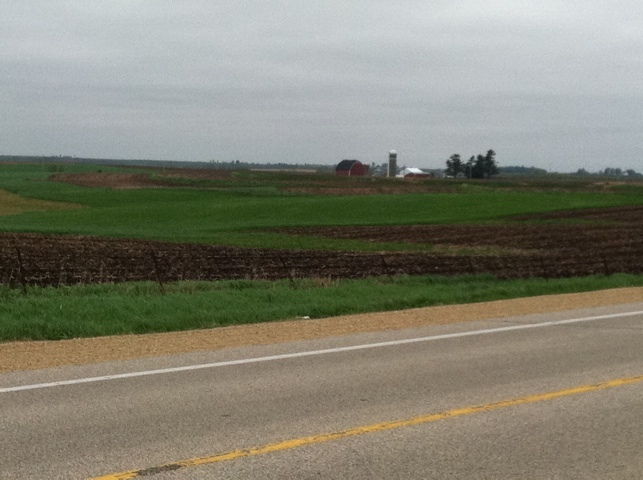 One mechanic said we should be fine covering the last 27 miles to Postville. 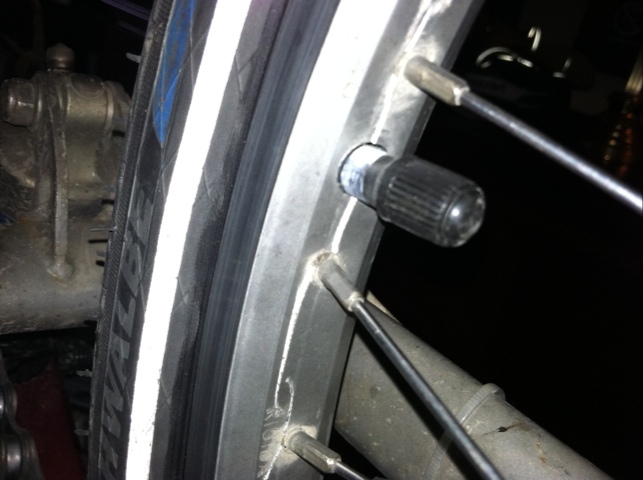 The other said he knows of transcontinental riders who’ve completed their trips on broken wheels. 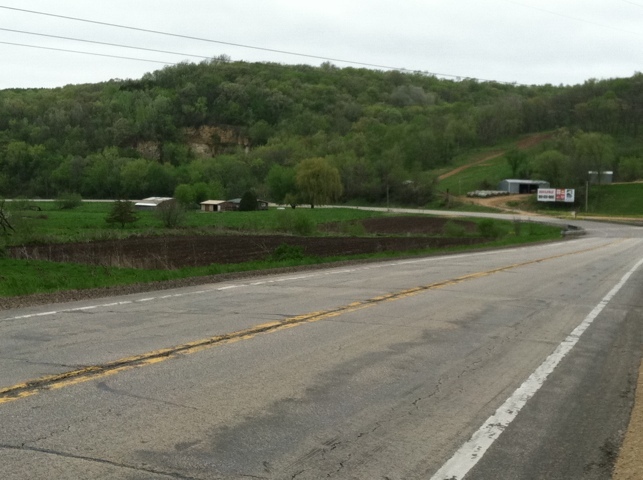 Postville is not intended to be our last stop on the Ride; more on that later. But we’re keeping our fingers crossed that the BikeE will carry us at least that far tomorrow. 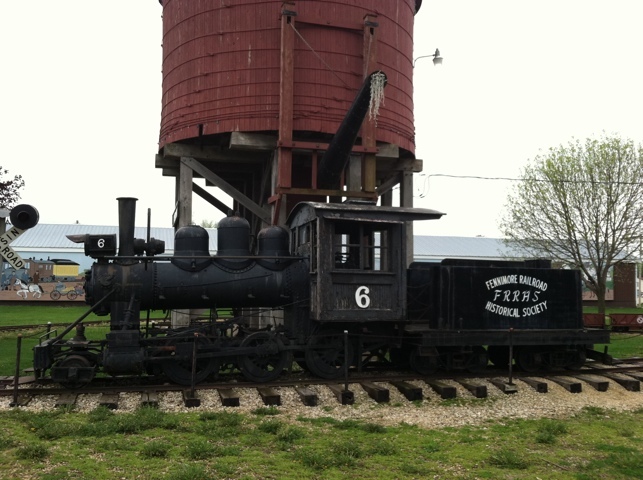 There are plans for us in Postville, and obtaining a replacement wheel takes time. So all we can do is keep going. Come back tomorrow and see whether we make it! This entry was posted in Asylum, Bicycle Touring, Human Rights, Immigration by Joey. Bookmark the permalink.